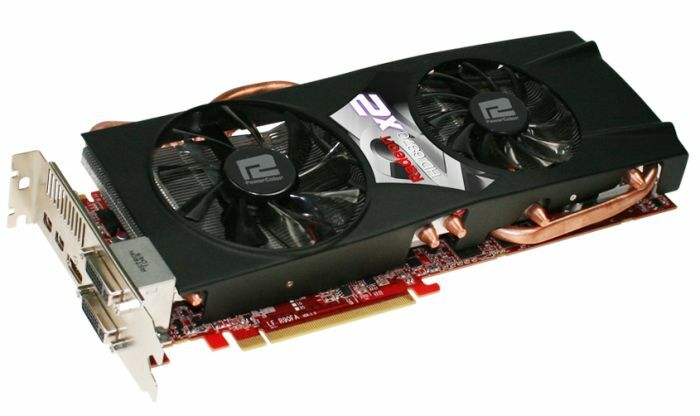 Power Jack: The Professional Graphics Card Supporter! 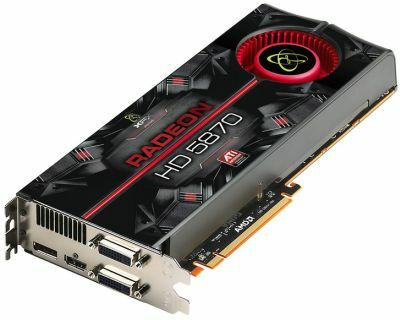 For one thing, BIOS limited fan speed too low, that results in a higher GPU temperature; For the other thing, it gets through 3DMark Vantage, but fails to complete FurMark test. 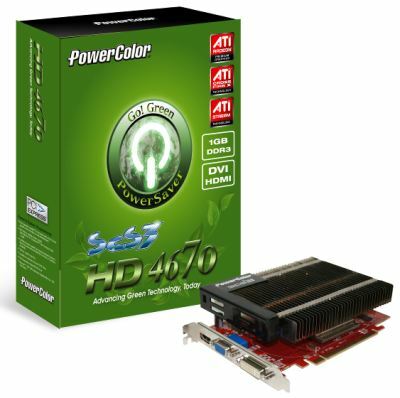 We believe it’s the BIOS setting that causes these problems and asked PowerColor for a new BIOS, but the answer was not available yet. 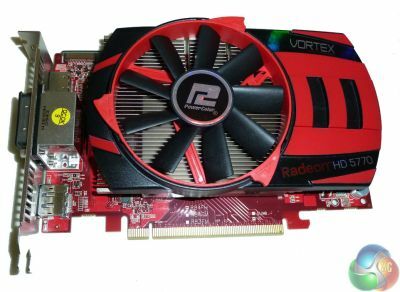 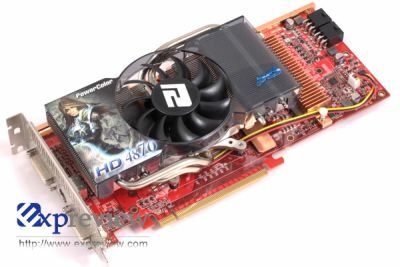 Other pictures of Powercolor’s Radeon HD 4870: PowerColor HD 4870 in our hand, looks even better than reference.